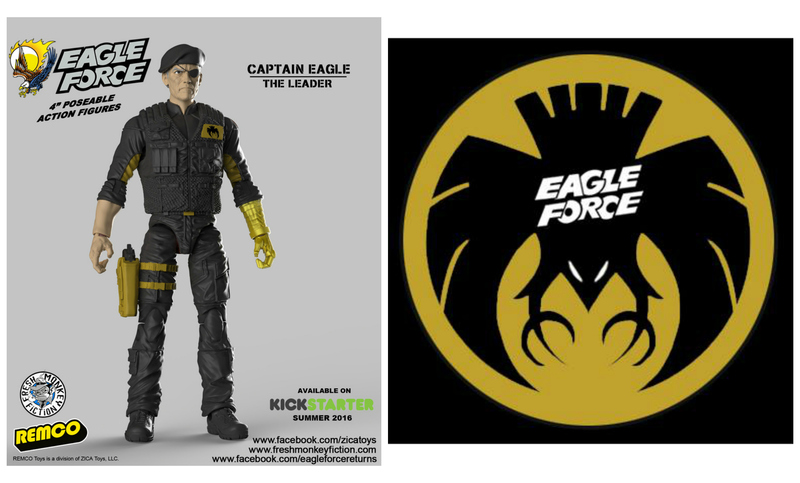 With the Eagle Force Returns Kickstarter campaign coming to us this Summer, we’re undoubtedly in for a treat as more images of upcoming figures begin to appear in promotion of the upcoming line. 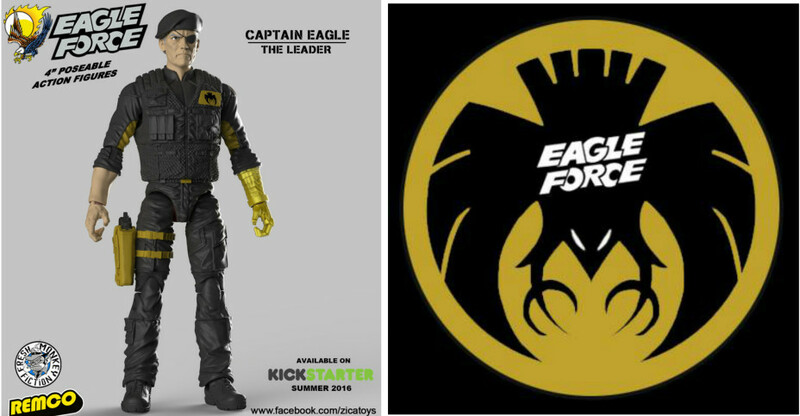 Tonight, we get to feast our eyes on the man himself via a GeneralsJoes Exclusive Reveal of Captain Eagle. 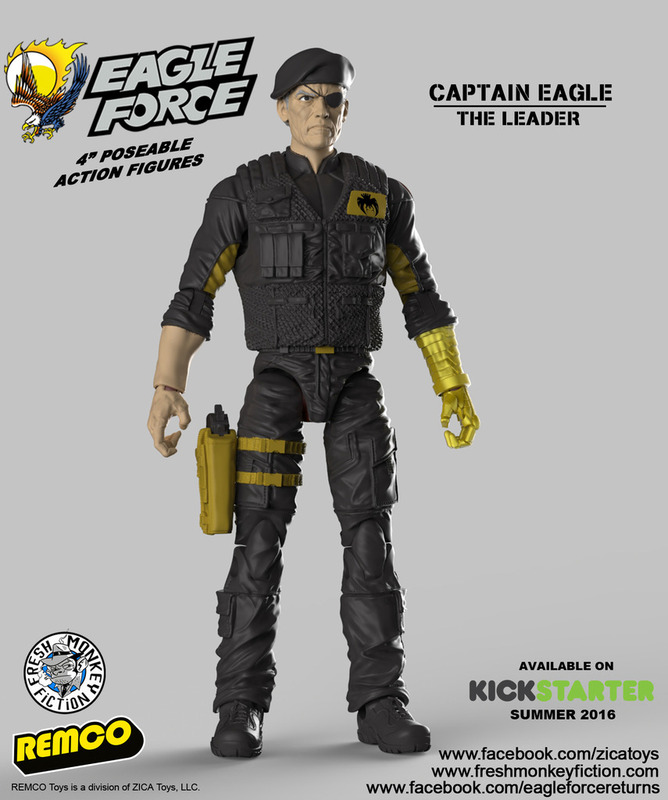 With a grizzled look and sculpt that fits in with any Modern Era collection, this is one figure, let alone campaign that you’re not going to want to miss! We’ll of course share more details with you as they become available, but for now, share your thoughts with us on this latest reveal after the break!